This item shows minor pen marks on the lining material, with minor stains on the inner flap. This item also come with a missing screw to the front hardware. Overall, it is in good condition. The Papillon is a classic of Louis Vuitton and to see this rendition is a blessing. The signature Monogram canvas got a cheerful update with cherry blossoms designed by none other than Takashi Murakami. 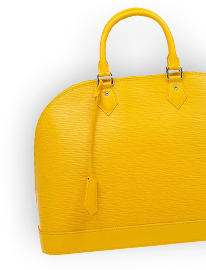 The bag is adorned with an adorable leather bow on the front. 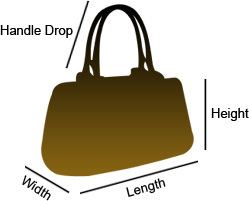 It has a leather interior, and two contrast handles for you to carry it.